MOVE RIGHT INTO THIS TOTALLY UPDATED & FRESHLY PAINTED LAKESHORE VILLAGE CONDO! UPDATED KITCHEN, UPDATED BATHROOM, NEW CARPET, NEW WINDOWS & BLINDS, REFINISHED HARDWOOD FLOORS, NEWER FURNACE, A/C & NEW HOT WATER TANK! 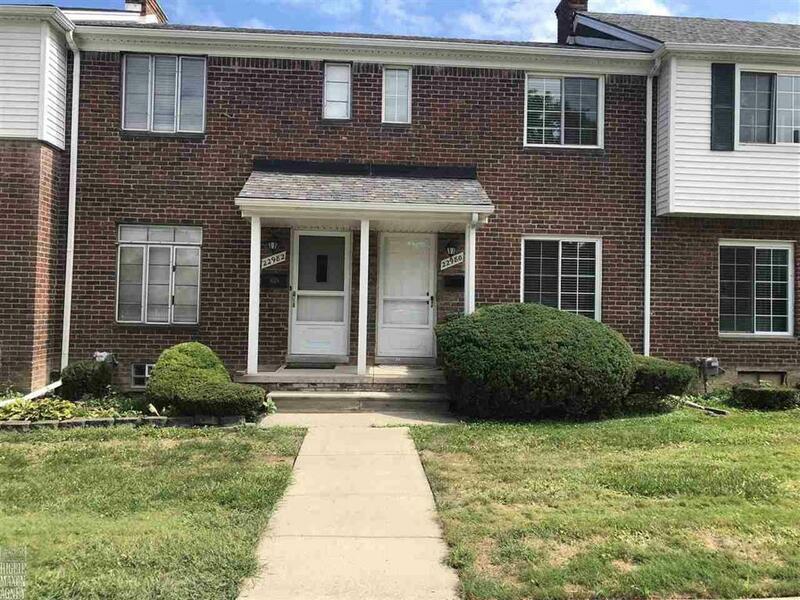 Walking distance to shops, restaurants and Nautical Mile! Enjoy access to pools, club house, work out facility & tennis courts! Association dues ($196.00) include outside maintenance, water, insurance & trash removal. IDX provided courtesy of Realcomp II Ltd., via Higbie Maxon Agney Inc and MiRealSource, ©2019 Realcomp II Ltd. Shareholders.